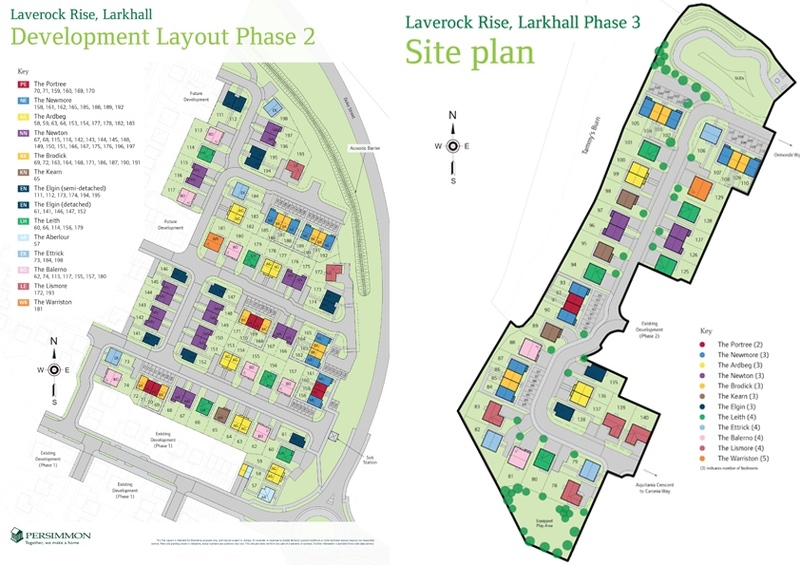 Featuring generous open spaces and play and leisure facilities, Laverock Rise is part of a residential-led, sustainable expansion of the town of Larkhall. 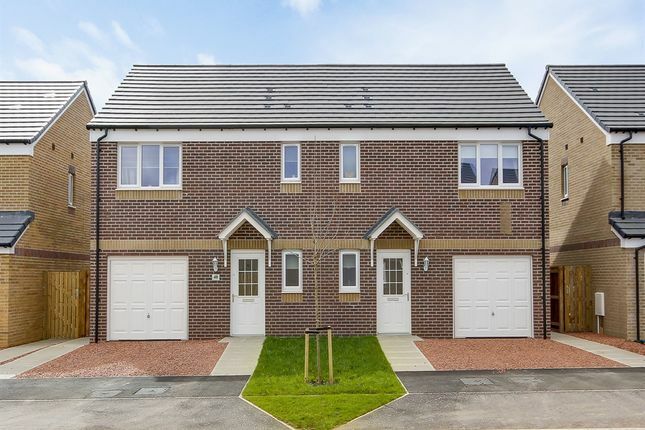 With a range of properties, from two bedroom terraced to five bedroom detached, Laverock Rise is sure to have what you're looking for. Just 18 miles south east of Glasgow and on the edge of the spectacular Clyde Valley, Larkhall sits on high ground between the river Clyde and the Avon Water. The commuter town provides links to Glasgow in less than 20 minutes and is a fantastic place to call home. The town has an eclectic mix of both local and high street shops, as well as cafes, restaurants and pubs. Larkhall has some excellent local leisure facilities, including a pristine nine-hole golf course and a leisure centre with gym, health suite and a variety of fitness classes. Sports fans will enjoy Larkhall's junior football teams; the West of Scotland Karting Club just outside town; and the popular Larkhall ymca Harriers running club. Young families will be pleased to know that Larkhall has great schooling for children of all ages. There's a choice of eight different primary schools and one secondary school in the town. Larkhall boasts a range of visitor attractions including the beautiful Morgan Glen wooded gorge. Accessed from Larkhall or via the Avon Walkway, the gorge enjoys an abundance of wildlife, including great spotted woodpeckers, badgers and roe deer. During the spring you'll find bluebells covering its woodland floor. Other local attractions include Broomhill House, a former mansion; The Clyde Valley Tourist Route with a selection of country walks, garden centres, tea rooms, parks and pony trekking; and the fantastic Chatelherault Country Park - a five star attraction only 2 miles from Larkhall and boasting an impressive adventure playground for children. With excellent transport links, stunning surrounding countryside and plenty of local amenities to hand, Laverock Rise is set to be a popular development. 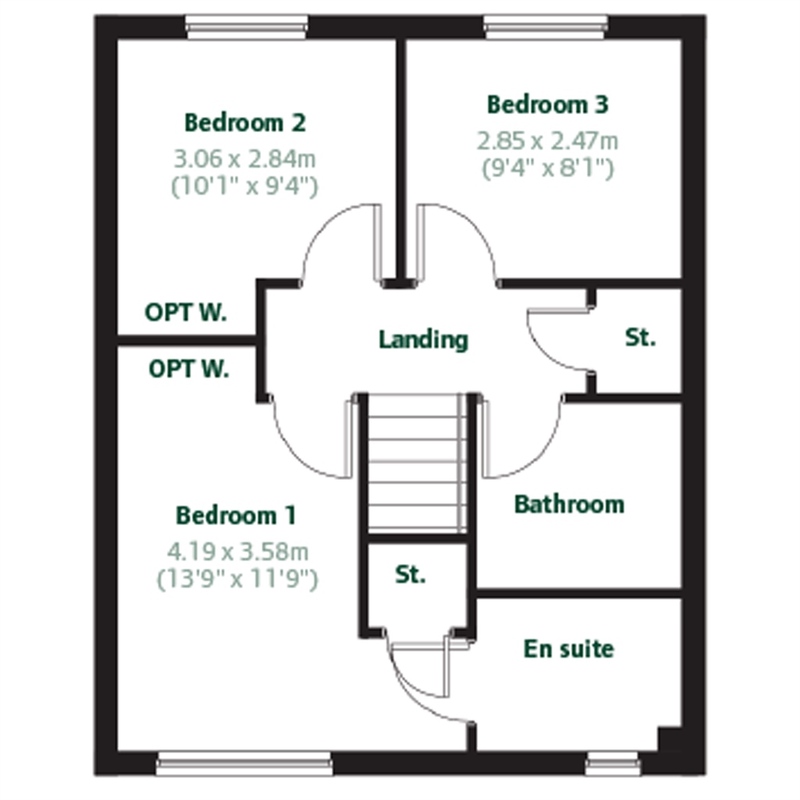 For more details on this development, please arrange an appointment now. Larkhall railway station, on the Argyle Line, provides regular services to Glasgow and beyond. Also on the Argyle Line, the Merryton railway station serves the northern end of town. Larkhall has good bus links, with frequent services to Motherwell, Stonehouse, Hamilton, Lanark, Strathaven and Wishaw. The M74 skirts the eastern edges of town and there are two motorway intersections, one at the A71 and another at the A72. are available nearby in Larkhall Town Centre. 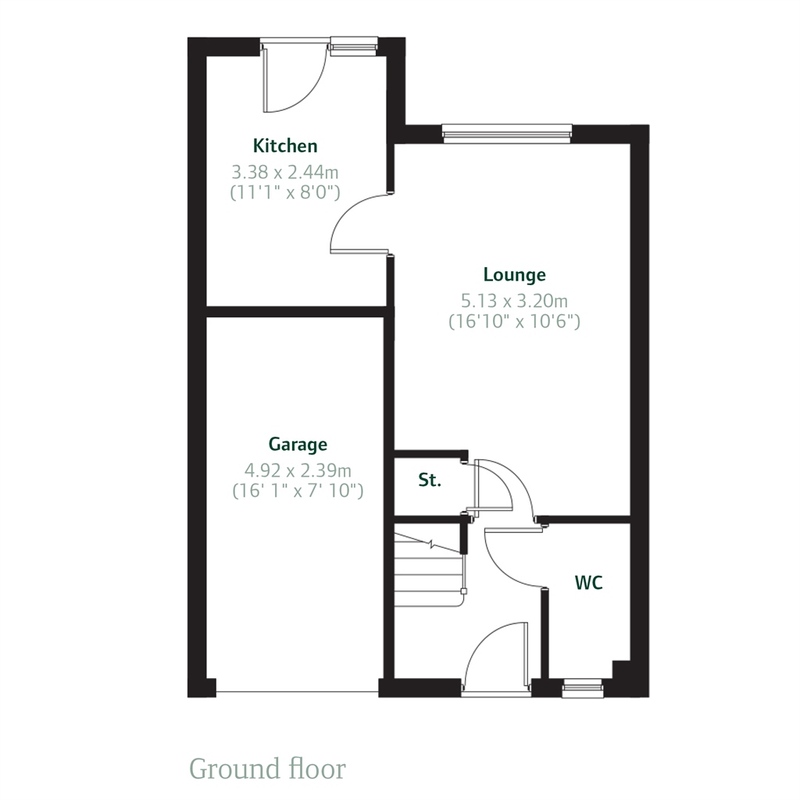 Property descriptions and related information displayed on this page, with the exclusion of Running Costs data, are marketing materials provided by Persimmon - Laverock Rise, and do not constitute property particulars. Please contact Persimmon - Laverock Rise for full details and further information. The Running Costs data displayed on this page are provided by SmartNewHomes to give an indication of potential running costs based on various data sources. SmartNewHomes does not warrant or accept any responsibility for the accuracy or completeness of the property descriptions, related information or Running Costs data provided here.